Monday and I am in love. I found gold in my #bloggermail. 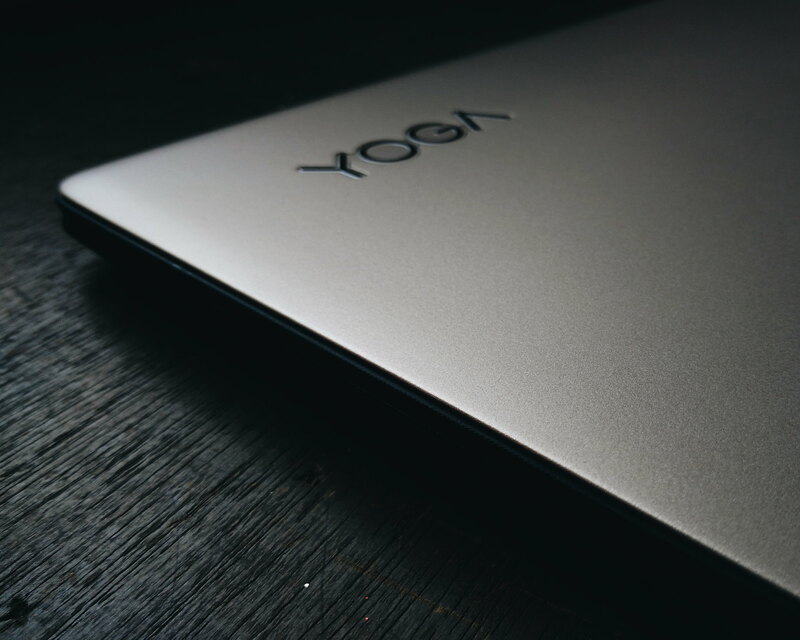 The beautiful Lenovo Yoga 900. 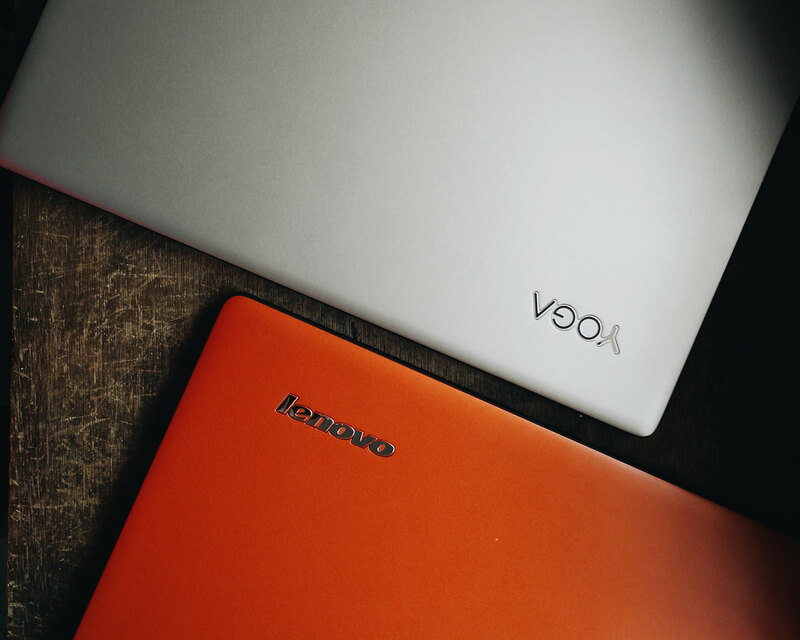 First Impressions and Comparison of Lenovo Yoga 3 Pro and Lenovo Yoga 900. It actually came a few weeks ago before my #AzaleaGroupGetaway. I knew I am going to be distracted as soon as I unboxed it. 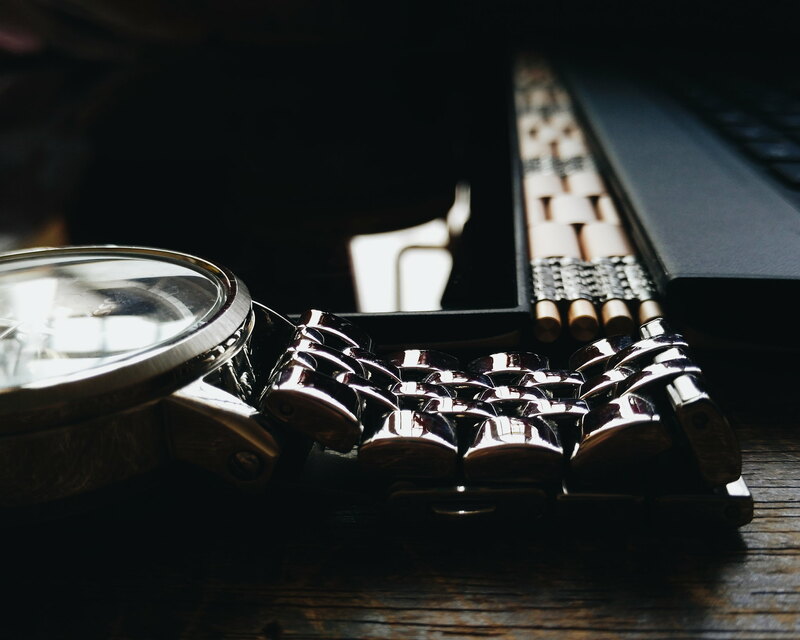 I waited for the perfect time - and the perfect time came. 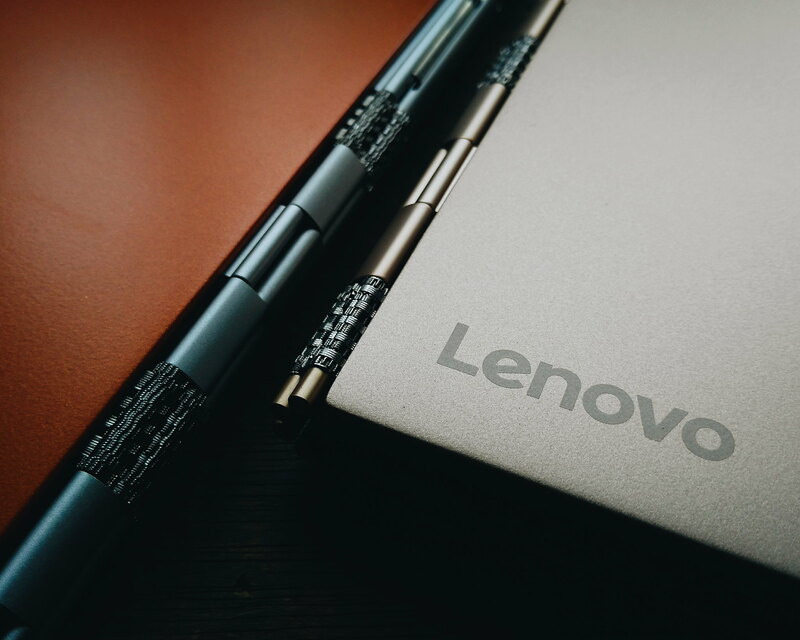 Lenovo Yoga 900 was born in Berlin during the #LenovoLaunch IFA event this year. I remember how Lenovo launches products - always fun and engaging. 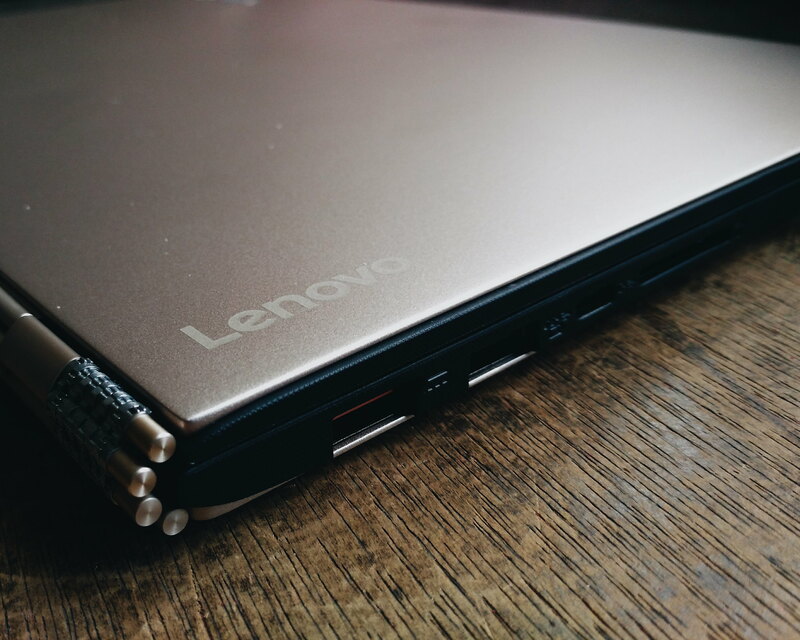 Remember I was there when the Lenovo Yoga 3 Pro was launched in London. 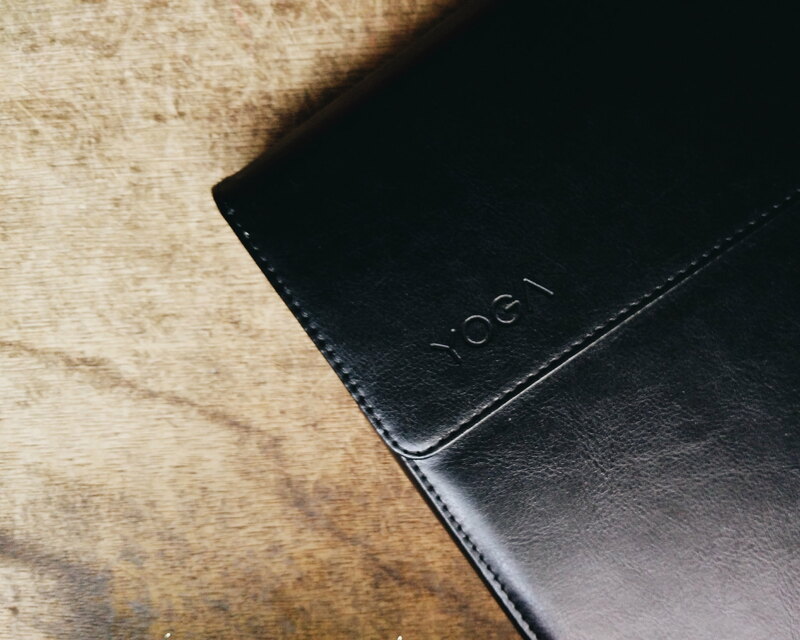 Speaking of Yoga 3 Pro, they are somewhat related. 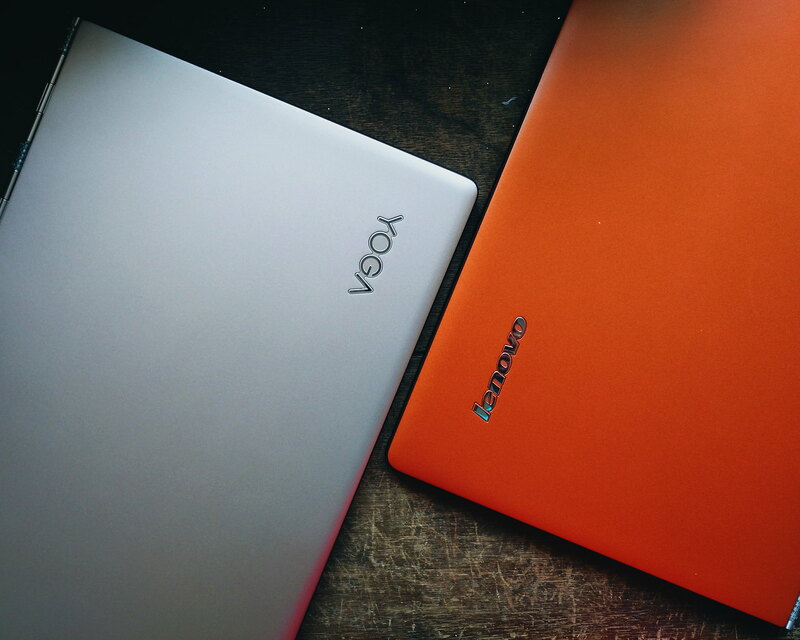 Check it out side by side - the Lenovo Yoga 900 and Lenovo Yoga 3 Pro. 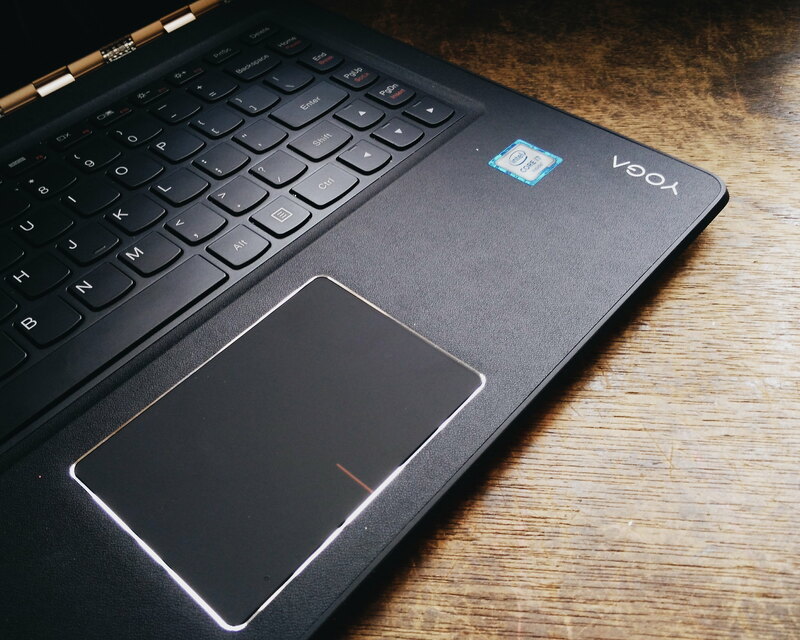 Having used and abused my Lenovo Yoga 3 Pro, I was keen in checking what improvements are there in the Lenovo Yoga 900. 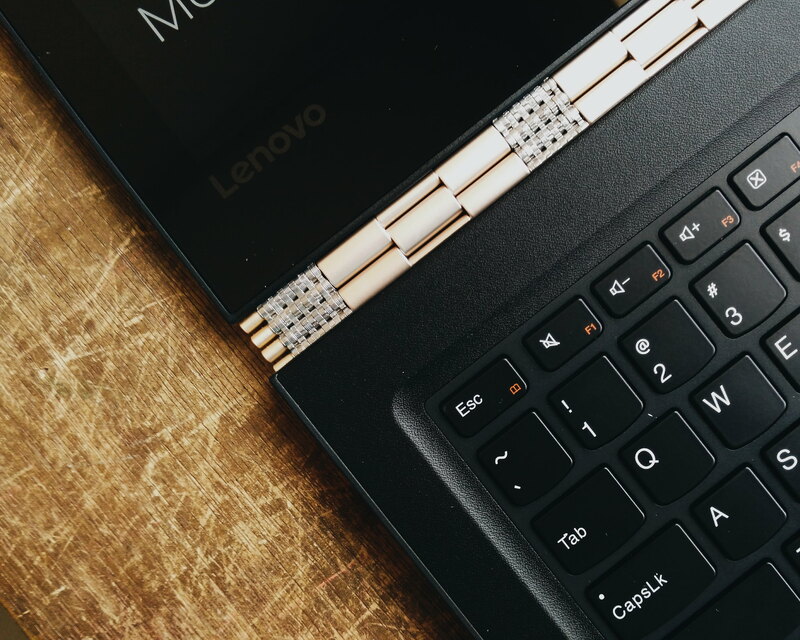 The new Lenovo Yoga 900 now carries the new Lenovo Logo and the Yoga loga which kind of shows different modes. 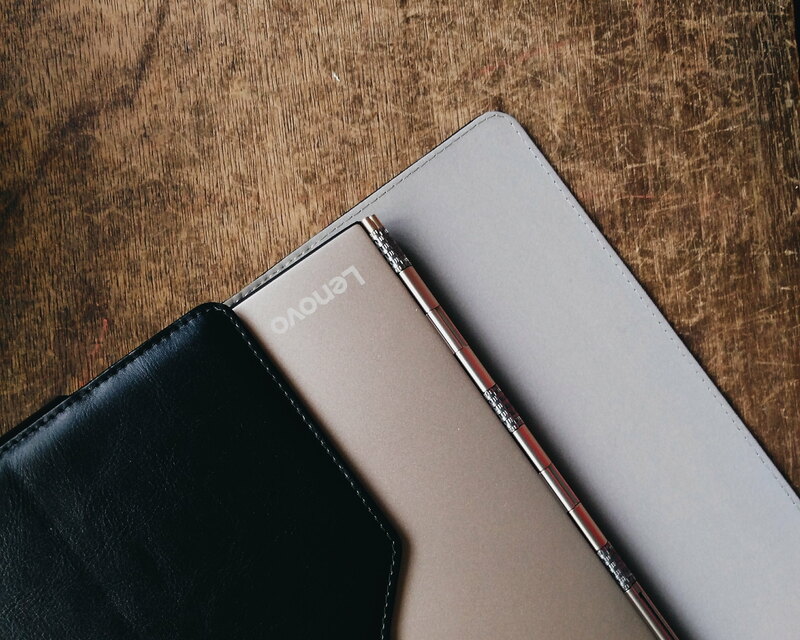 It is as light as Lenovo Yoga 3 Pro at 2.8 lbs with dimensions of 12.75 x 8.86 x 0.59 inches. 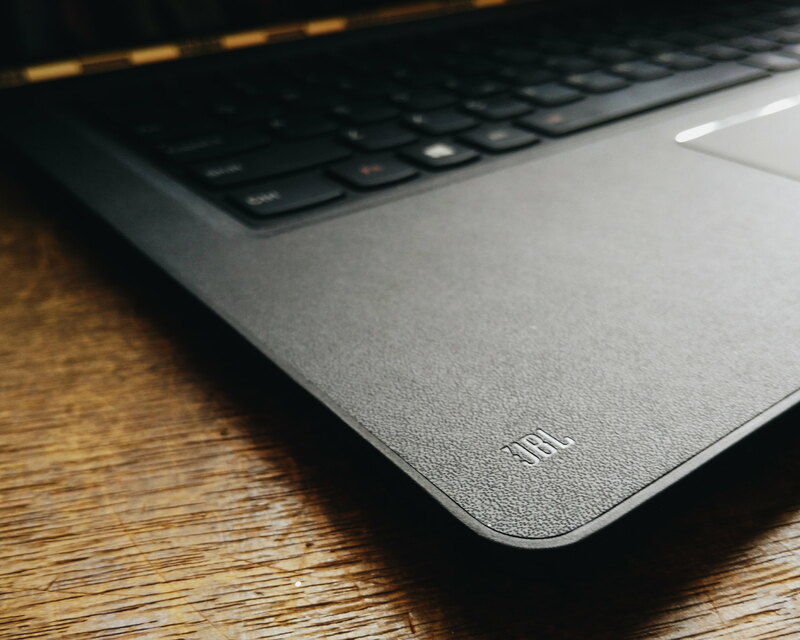 and 0.5 inch thick - the the world’s thinnest Intel® Core™ i convertible. I can still see the hinge band which now blends with the color of the Yoga body - an alternating color of silver and champagne gold. 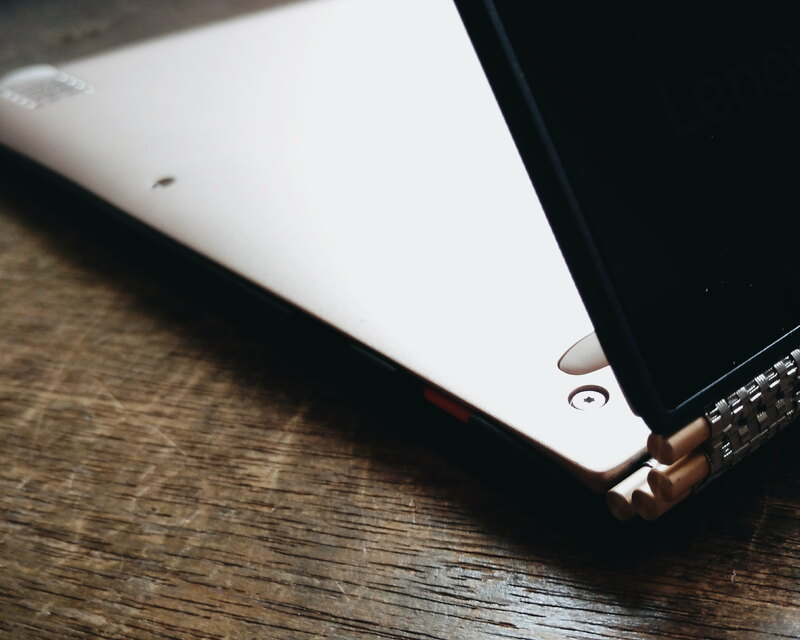 These watchband hinge design allows you to convert the Lenovo Yoga 900 to different modes - Laptop, Tent, Stand and Tablet. Surprisingly, I found it a lot more tighter to fold and convert than Lenovo Yoga 3 Pro. This change made the Yoga a lot more sturdy, stable and durable. Not complaining. The ports had a makeover too. Lenovo kept the SD card reader, headphone/microphone jack, Power Button, Rotation Lock and the OneKey recovery Novo button. The 3 USB slots are still present (though the USB port for charger seems different?). I am missing the volume control on the side (from Lenovo Yoga 3 Pro) which is convenient to use when I am listening to music. When sound suddenly blasts out and I needed to turn it down, a quick push on the button can save the world from my noise pollution. I guess I need to get used to using the keyboard and control keys. By the way, it has JBL Stereo Speakers w/ Dolby Audio Premium. Great stuff indeed! This baby is only with me for a couple of weeks and I haven't really gotten the chance to totally play with it (and abuse it). But, I got to check it out and try Windows 10 (yup, Lenovo Yoga 900 is running with Windows 10) and I adore Cortana! 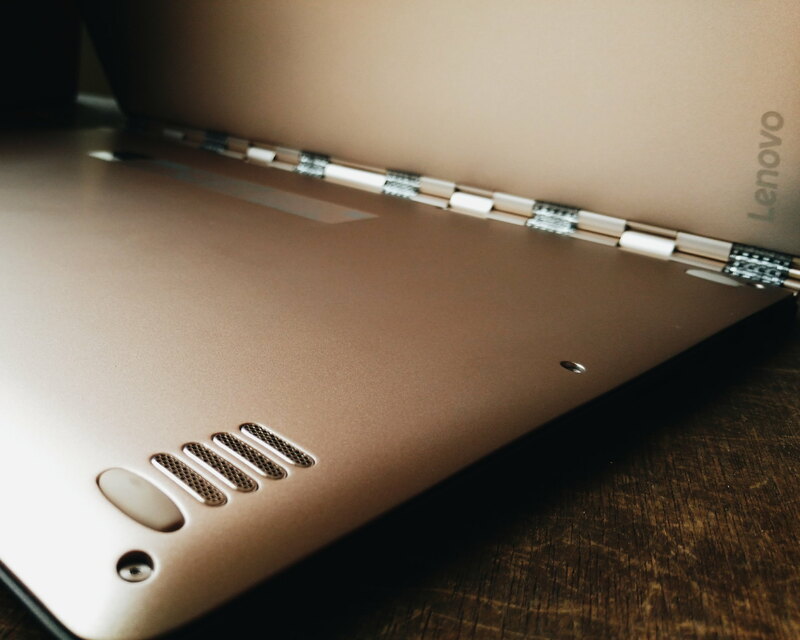 I will talk technical here when I say it runs with 2.5GHz dual-core Intel Core i7-6500U processor. My Lenovo Yoga 900 is at 16 GB LP-DDR3L. 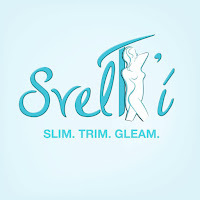 I have yet to test how it performs - but for my lifestyle I think it is perfect for my needs. 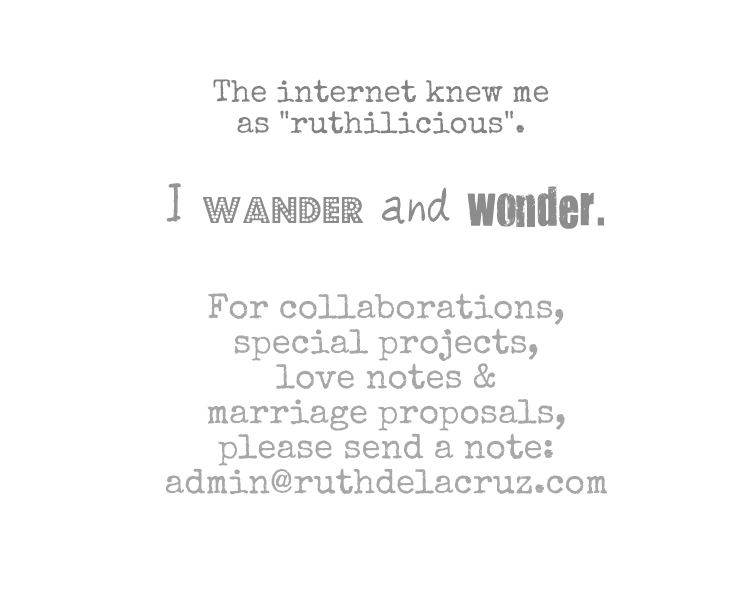 I mostly do writing, photo edit or video edit (for personal consumption) and a lot of web browsing. I watch a lot of movies and stream online too. 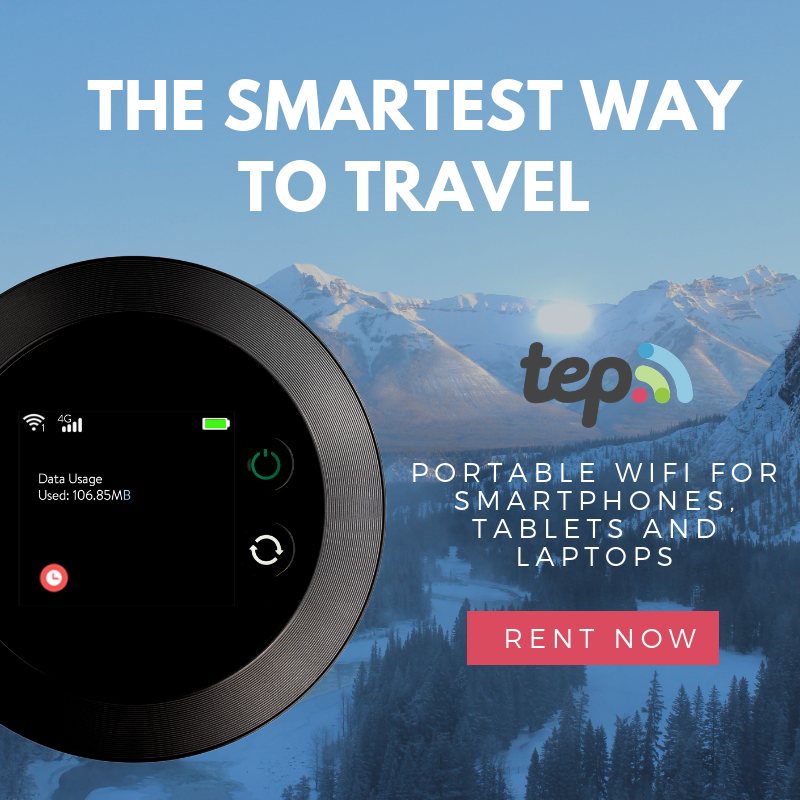 The selling point for me is that it is light and portable. I can bring it anywhere I go. 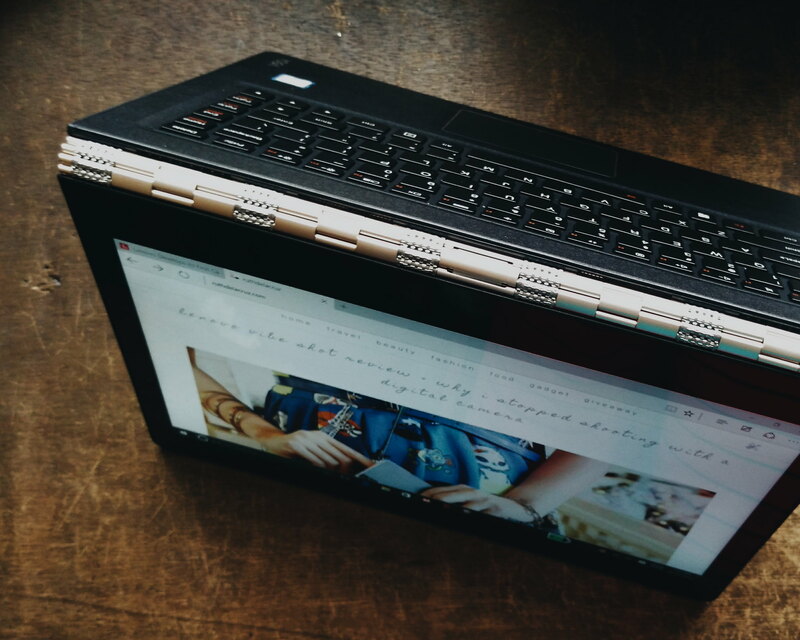 The Lenovo Yoga 900 has 50% more battery life than the Lenovo Yoga 3 Pro. It promises 9 hours of battery life. I am crossing my fingers and toes for that! 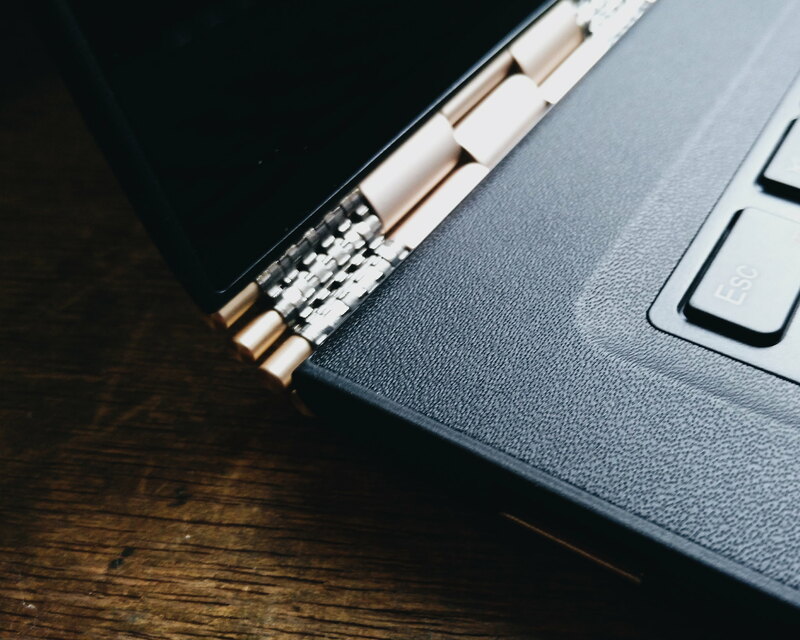 The Lenovo Yoga 900 is a beautiful, sleek and elegant ultrabook. It looks fragile but the Lenovo name in it makes me trust that I can do things with it. I hate it when material things started owning me - when I feel that I need to take care of them - I want them to take care of my needs. Lenovo just does that. 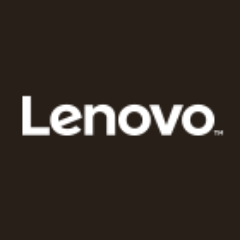 I am a Lenovo user for years. Even my friends who use Thinkpad can attest how durable the Lenovo products are. I know this Lenovo Yoga 900 would do the same for me. But I admit that I will make a little adjustment when using this new beauty. 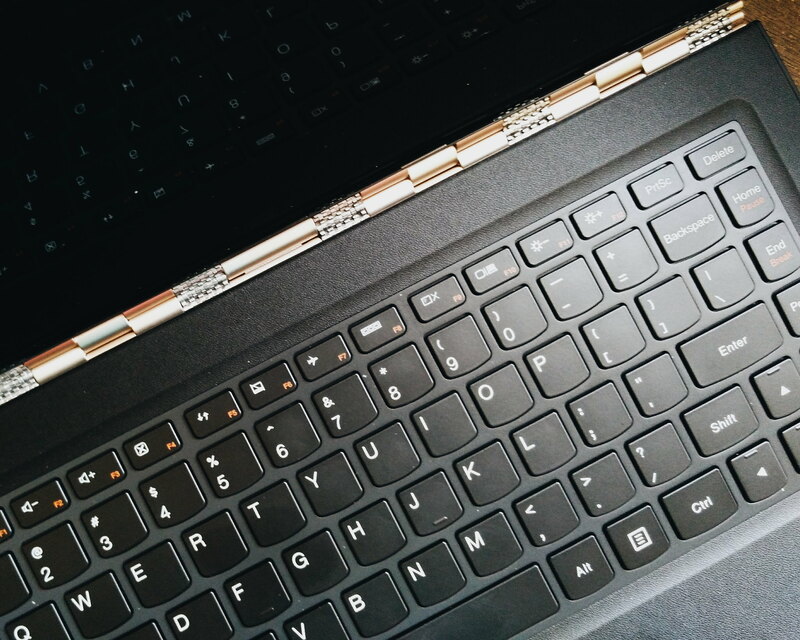 Kind of feeling #sepanx with my Lenovo Yoga 3 Pro. 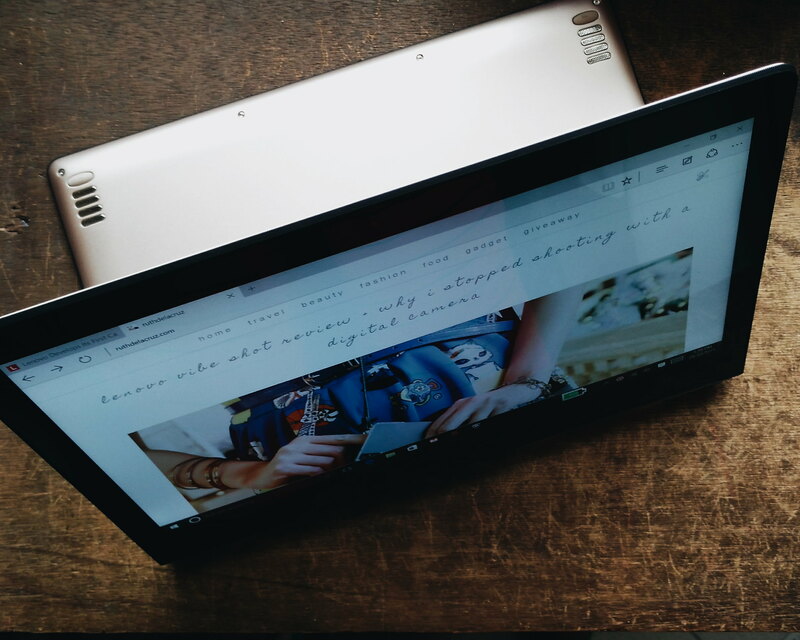 The Lenovo Yoga 900 is not just an ultrabook;it is part of my lifestyle now.You might see it doing cameo roles in my instagram (@ruthilicious) but its major role (just like the Lenovo Yoga 3 Pro) is to help me create content and do things. 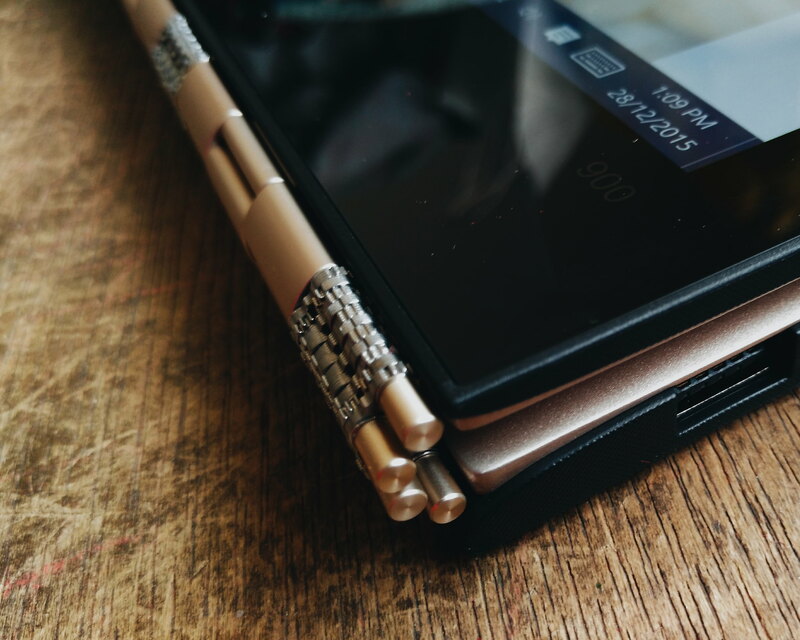 The Lenovo YOGA 900 starts at $1,200 (~Php 55,700) and comes in clementine orange, platinum silver and champagne gold. I am afraid it would reach at Php 70,000 + in Manila because of the taxes. 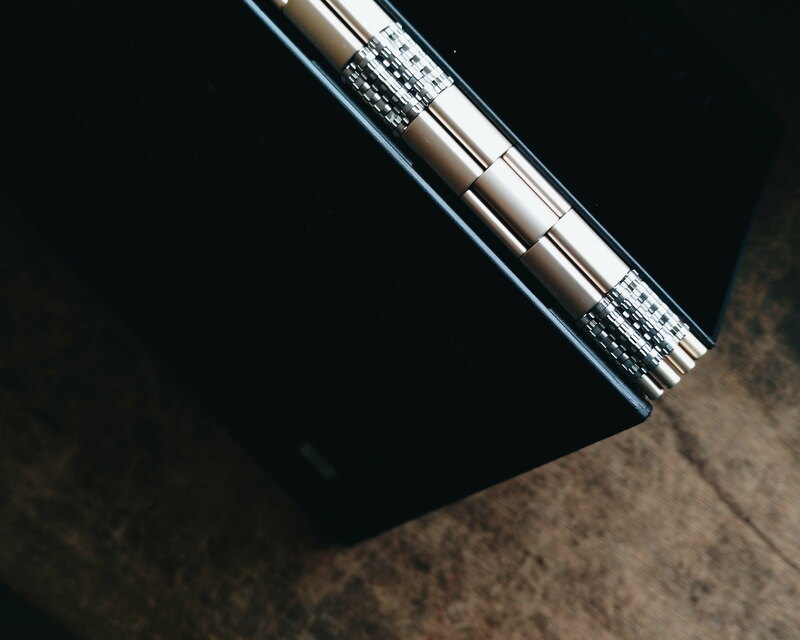 I love that my Yoga 900 comes with a case! Thank you Lenovo!!! PS. 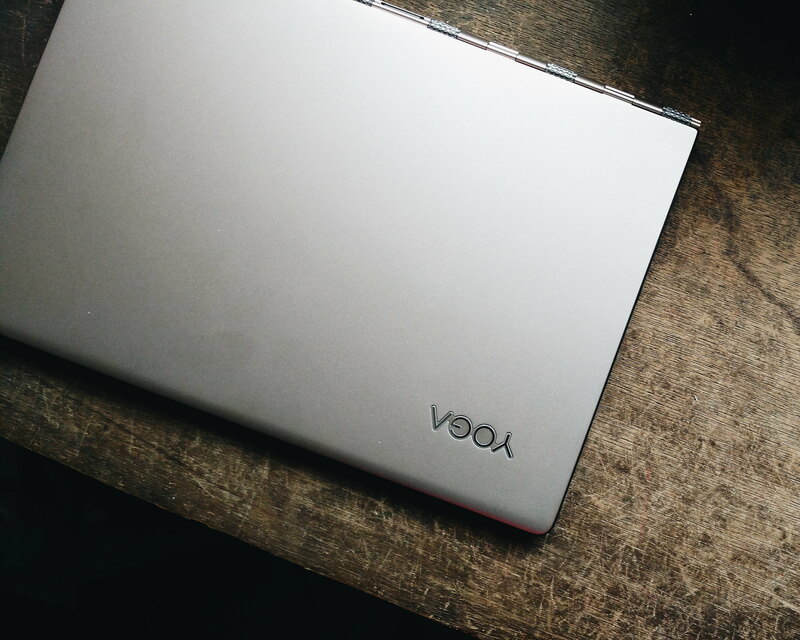 Last year, I gave away my preloved Lenovo Yoga 11 as a Lenovo Surprise. I might do the same this year :) Keep following! 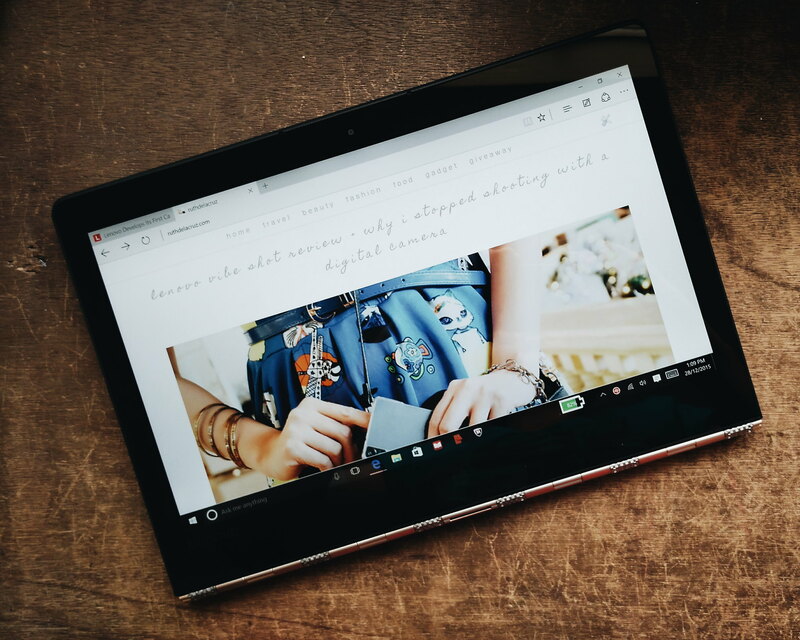 I received the Lenovo Yoga 900 as a Lenovo Insider. Thank you to my Lenovo Family! All pictures taken with Lenovo Vibe Shot.